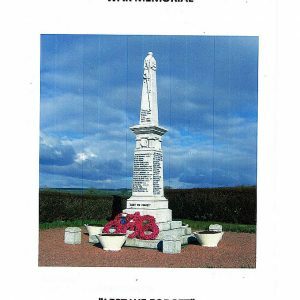 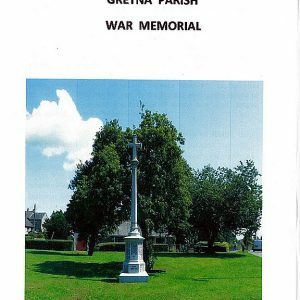 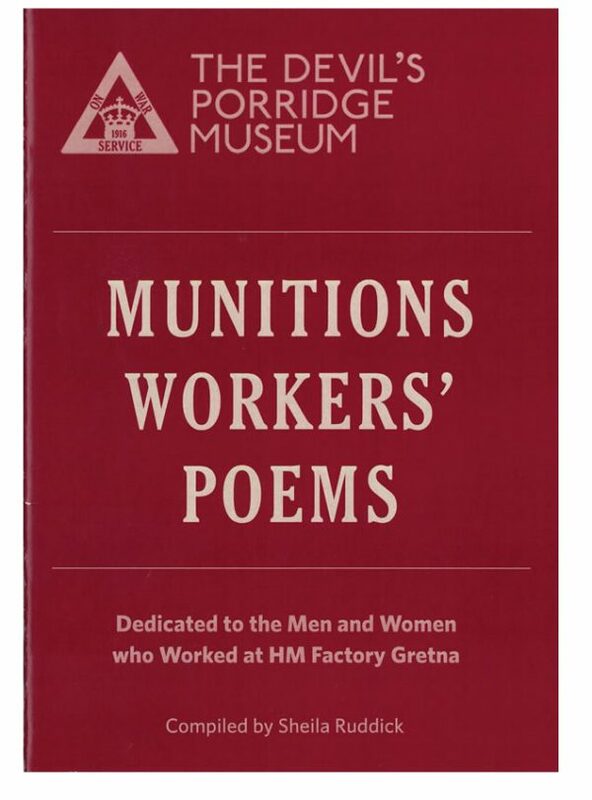 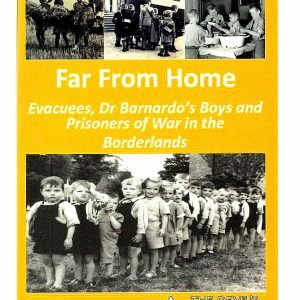 This 32 page booklet contains numerous poems written by munitions workers based at Gretna during World War One. 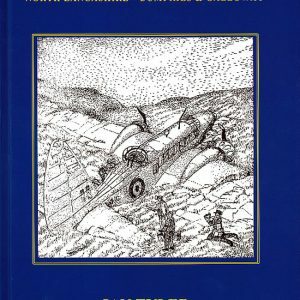 Many of these works are hard to obtain and are printed here for the first time together. 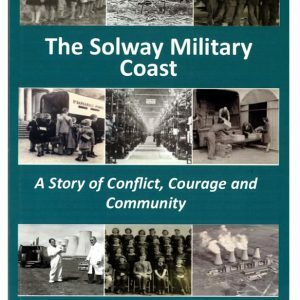 An excellent resource and a fascinating read for anyone interested in World War One or women’s history. 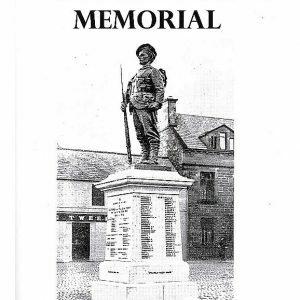 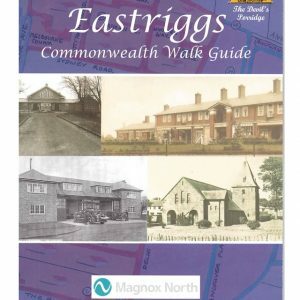 This booklet also includes photographs of HM Factory Gretna and its workers.